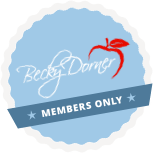 Dehyration and Fluid Maintenance - Becky Dorner & Associates, Inc. 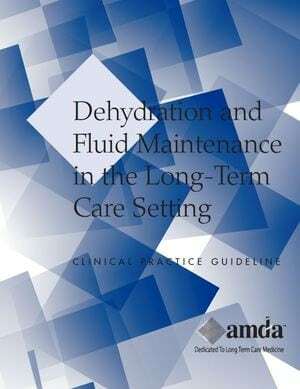 The AMDA Dehydration and Fluid Maintenance in the Long-Term Care Setting Clinical Practice Guideline provides guidance on the prevention of, recognition of, assessment of, and treatment of dehydration for clinicians in long-term care settings. Dehydration refers to a complex condition that results in a loss of total body water, with or without salt, at a rate greater than the body can replace it. No universally-accepted definition of dehydration exists, resulting in confusion about the identification of and diagnosis of dehydration in the long term care setting. Dehydration can have severe consequences for the long-term care resident. State at least 3 strategies to help prevent dehydration of patients in long-term care. Identify at least 3 risk factors for dehydration. Understand the strengths and limitations of using laboratory tests to assess for dehydration. 10.2.4 Interprets and applies evidence-based comparative standards for determining nutritional needs.